Review of the 45th Top Half Folk Festival written by Gareth Evans and published in The Centralian Advocate Friday June 12 2015. 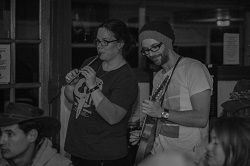 The Queen’s Birthday long weekend once again saw the Territory’s favourite boutique musical event, the Top Half Folk Festival, take over Glen Helen for two days of amazing music. 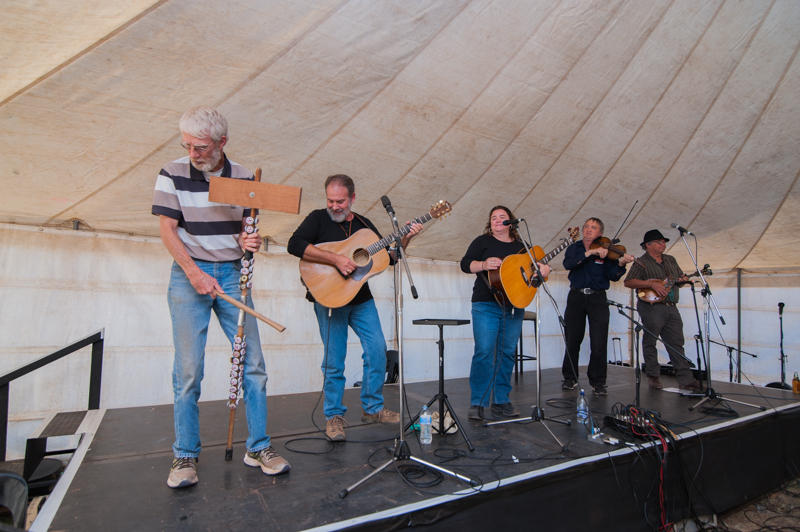 Now in its 45th year, the Top Half Folk Festival attracted more than 250 people from around Australia to catch the likes of Ted Egan, Edan Baxter, Colin Lillie, Timber & Steel, Margaret Walters, Sally Balfour, and headliners Fanny Lumsden & The Thrillseekers. 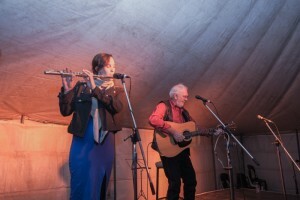 “As always what really made the Top Half Folk Festival special was the sense of community around the event-standing amid the communal jam sessions in the Glen Helen homestead after each evening concert, with artists and audiences alike singing and playing together, was just magical.”The Top Half Folk Festival will return to Glen Helen in 2017 after heading north to Mary River next year.If this year was anything to go by, it will keep going strong for many years to come.